Raise your hand if you want thick eyebrows and long lashes! Us too! This is why we were absolutely excited when we read about castor oil as a natural growth booster for our eyebrows and lashes. Read the full post and review on castor oil here. I think we can all agree that makeup does look best when our skin underneath looks and feels great. The girls here at Glamazon HQ swear by drinking at least 2 litres of water a day for that natural super plump look as well as having your 8hour beauty sleep every night. 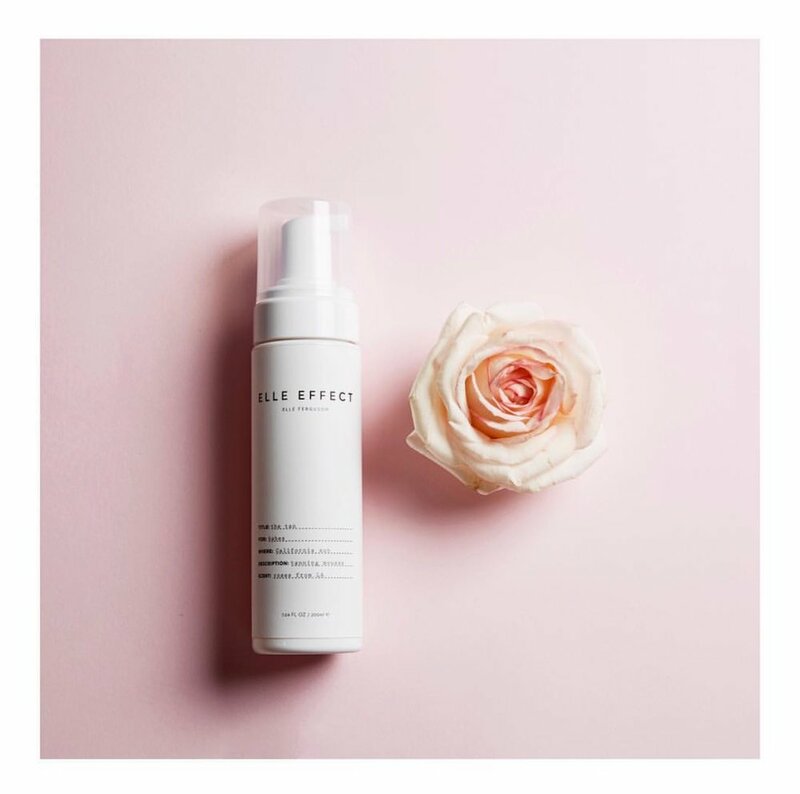 Besides these non-negotiables (whereby we admit that sleeping 8h/day is sometimes easier said than done) here is a skin care product we have been obsessed with and that will help your skin amazing for your next makeup appointment with us. How to get your skin and thus your makeup looking flawless? The product we are talking about is no other than Biologique Recherche P50 exfoliating toner. 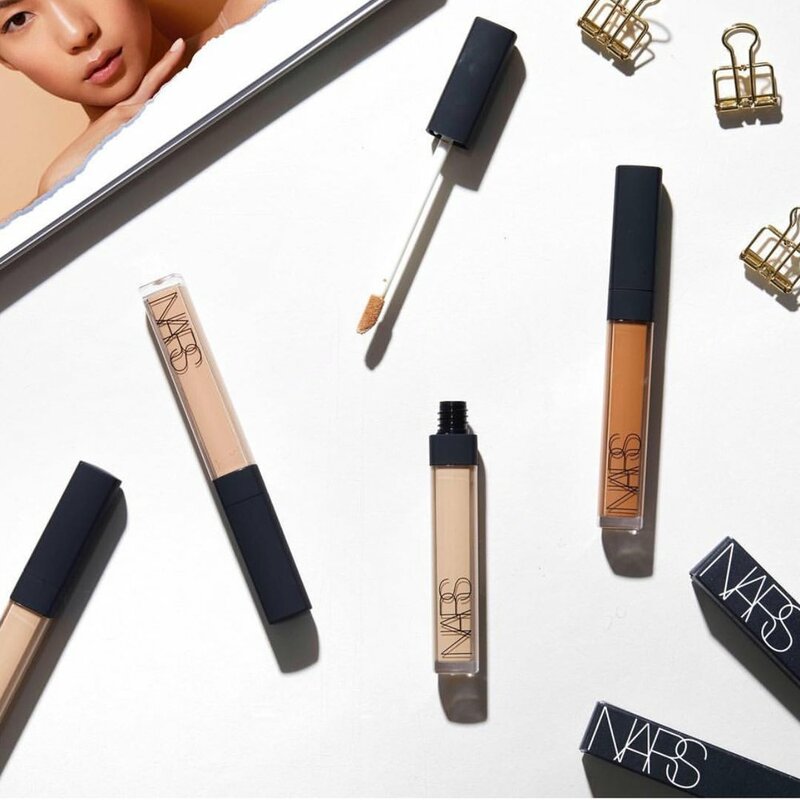 It has been a cult favourite product amongst many celebrities, e.g., Emily Weiss, Karlie Kloss, and the Olsen Twins to name a few. Lotion P50, the brand’s star product was created 1970 and has been named by Vogue as "magic in a bottle". It has been claimed to give you a radiant looking skin and reduces dark spots and helps with acne prone skin as it balances your skin's ph level. Your makeup will, therefore, sit and look better. 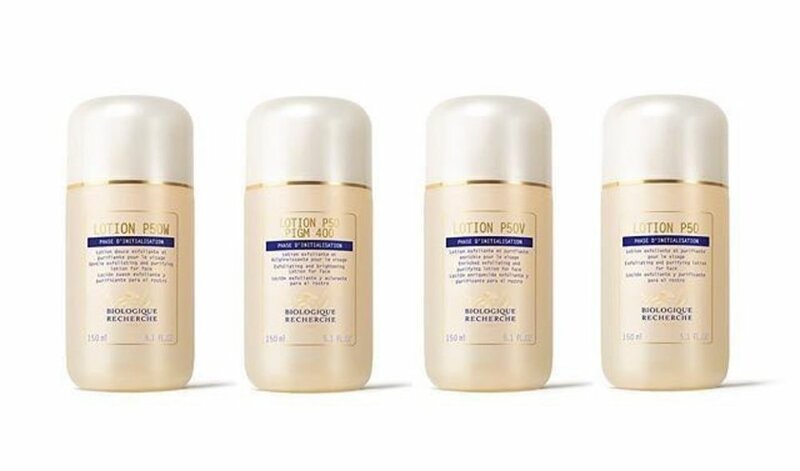 While P50 is the original lotion, Biologique Recherche has developed more exfoliating lotions in the same product line for various skin types. See a full review of the different P50 lotions here or down bellow. If P50 is not in your bathroom cabinet yet, and you are thinking of trying it out, you can purchase it here. PS: Have you tried P50 or any other product from Biologique Recherche? When it comes to Highlighter, we don't mess around! Here is a list of our all-time favourite Highlighters. PS: What is your favourite Highlighter? Leave us a comment down below! Elle Ferguson launches beauty brand "Elle Effect"
Bondi beach babe, Elle Ferguson, just launched her very anticipated beauty brand called “Elle Effect”. Her “Tan in a bottle” promises to smell like roses, and according to Elle, the product is so easy to apply that it is even for the untalented amongst us. In other words, we can now all have Elle’s gorgeous signature glowy tanned skin. The girls here at Glamazon HQ can’t wait to get their hands on Elle’s tanning product. Shop her “tan in a bottle” from February 21st here. Read the full article here for more info about Elle’s new beauty brand and here and here for first product reviews! PS: Will you try Elle’s “tan in a bottle”? Leave us a comment down below!